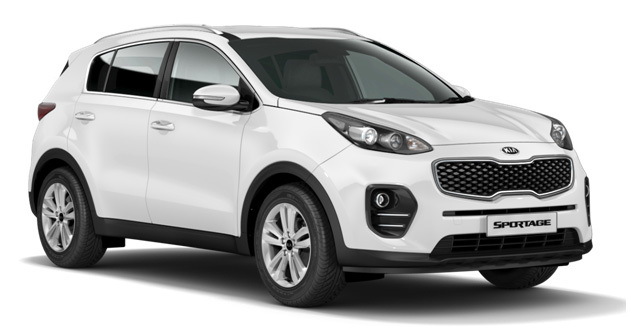 The Sportage is a great looking SUV that is comfortable and quiet to ride in, and a lot of fun to drive. It also ranks among the most enjoyable SUVs to drive, that has more than enough power with terrific economy and a lot to do with your smartphone with the hi-tech features that are available in the Kia Sportage. Style has always been second nature to the Sportage. Taut, strong body crease define the front and side surfaces of the vehicle. Its heightened belt-line lends to a dynamic always on-the-go stance, even when sitting still. 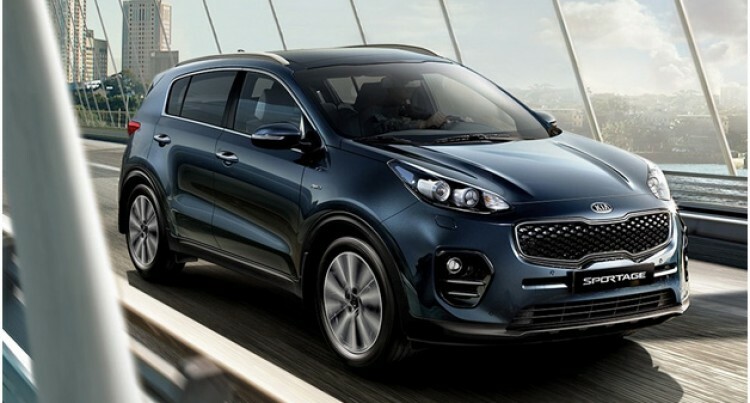 Sportage wraps a stunning and contemporary design around a structure that is both stiffer and more spacious than ever before. 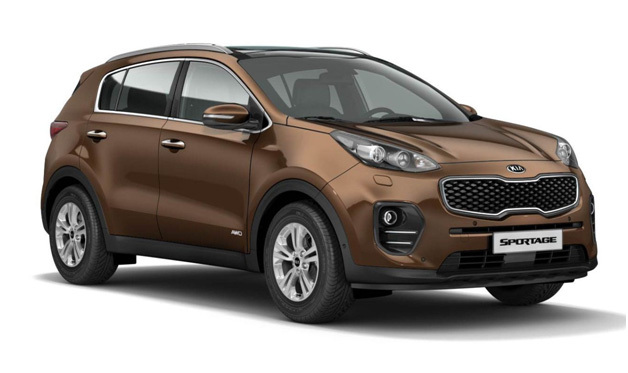 Advanced driver assistance technologies, significant suspension and steering improvements vastly improve the Sportage’s driving dynamics while premium materials and world-class craftsmanship create a class-up experience in an otherwise utilitarian segment. The design lead, feature-rich award winning Kia Sportage along with range of Kia vehicles are available from Kia Motors Fiji Showrooms, located in the corner of Grantham Road and Carpenter Street, Garden City, Raiwai Suva, and on the Main Street in Nadi town. Kia Motors Fiji Service Centers are located on Carpenter Street in Raiwai Suva, and on the Khan Jan Drive, Wekamu Sub-division in Nadi, opposite the Nadi Temple.